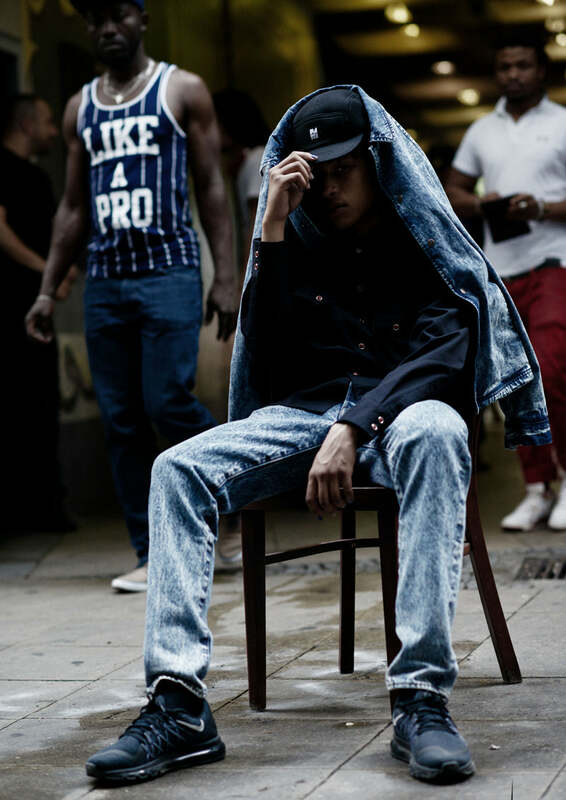 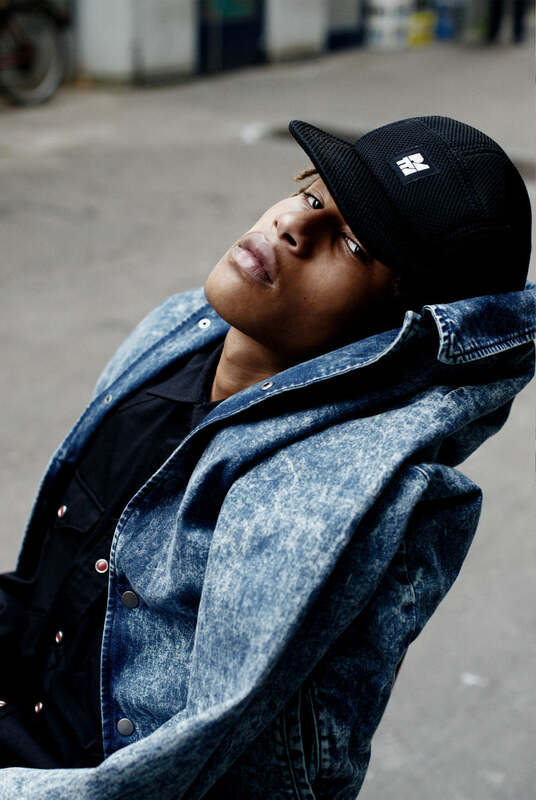 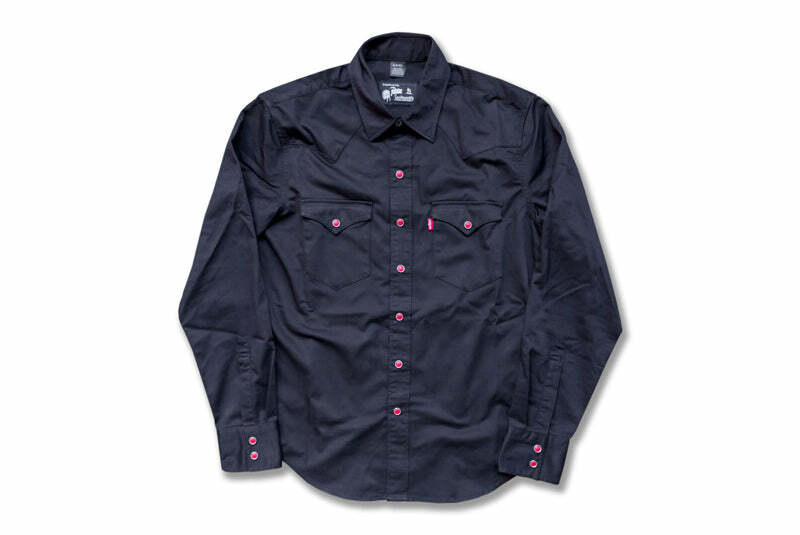 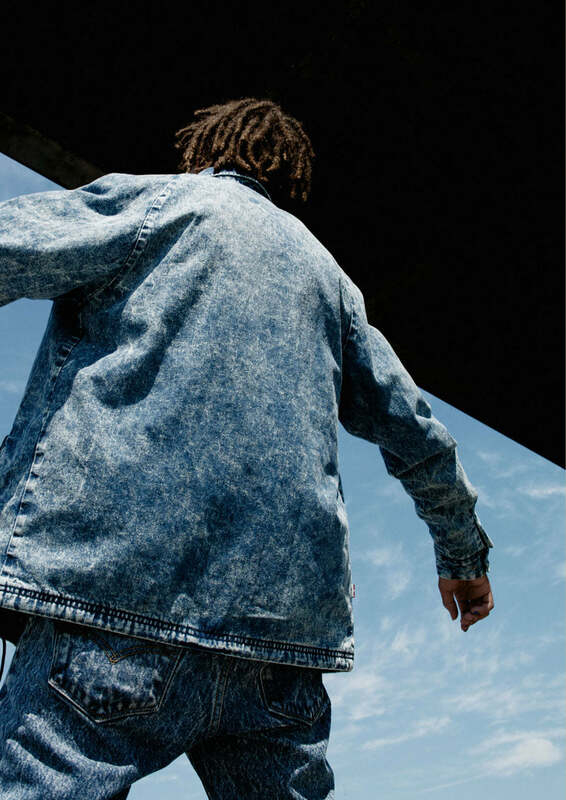 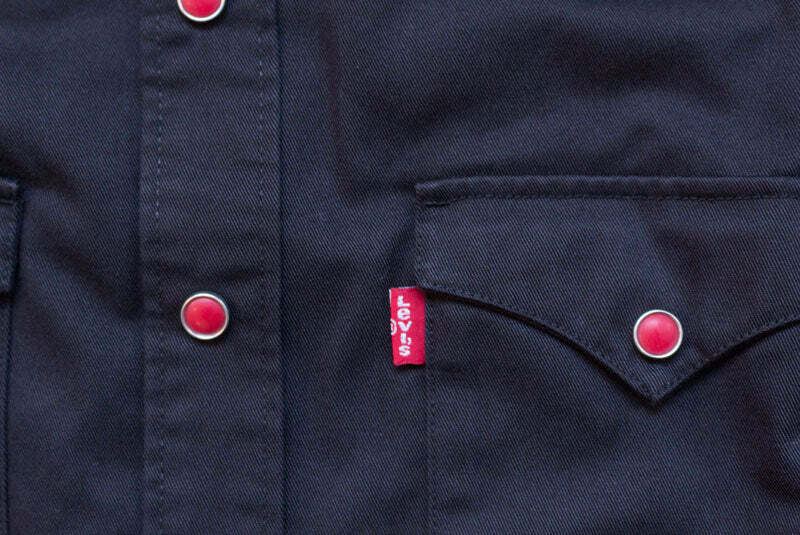 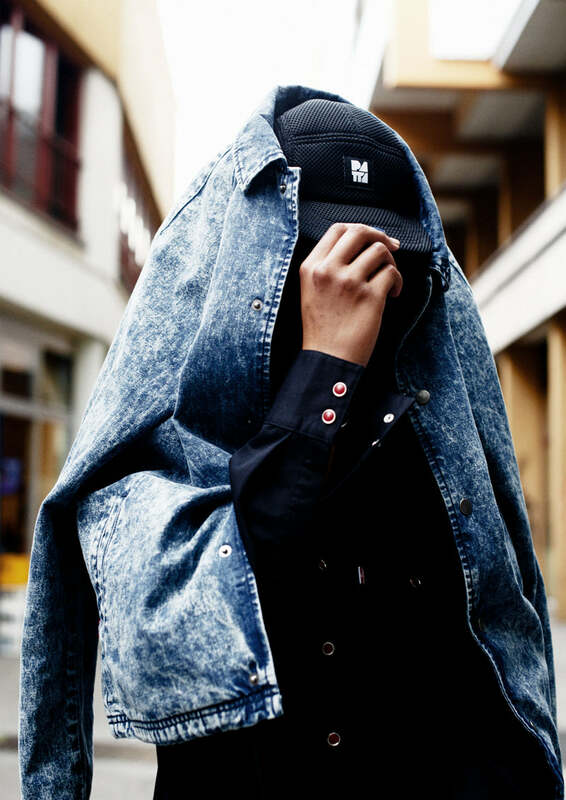 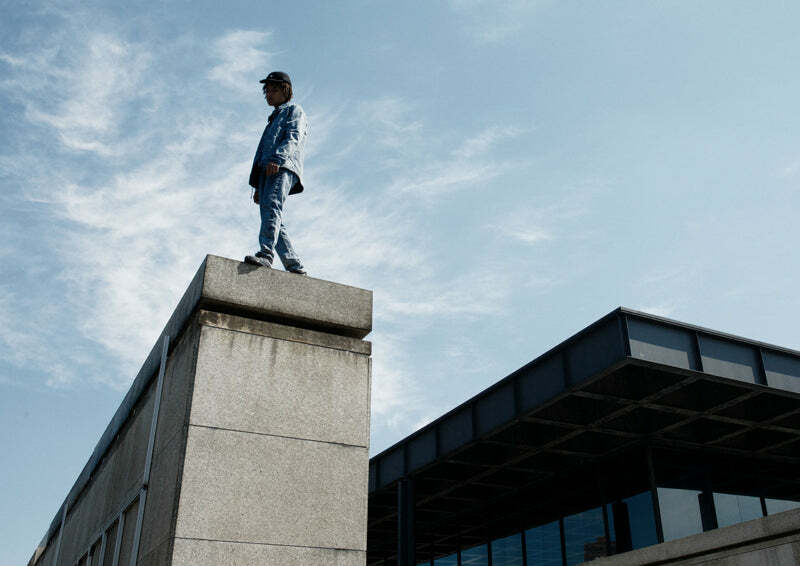 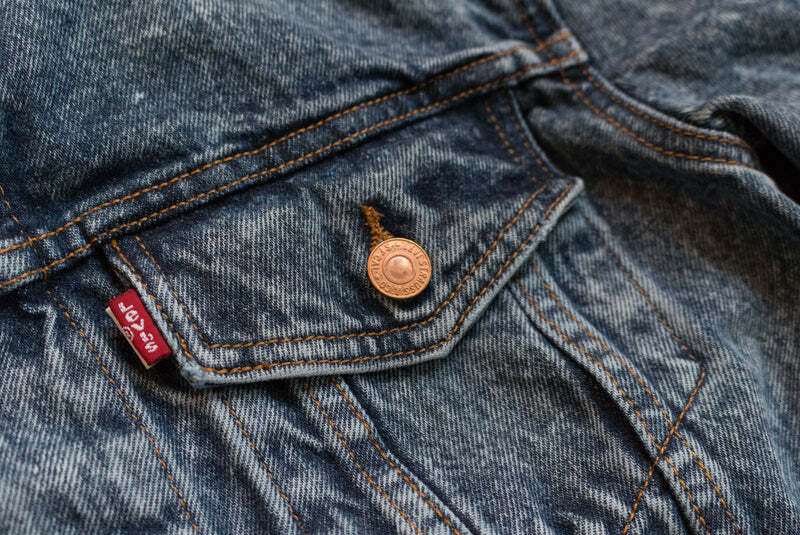 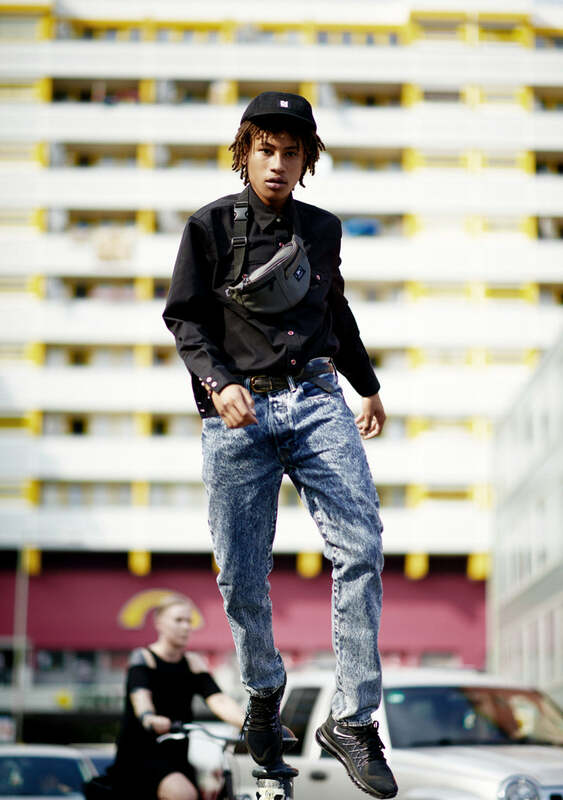 Amsterdam-based Patta is proud to announce The Patta x Levi’s Indigo collection. 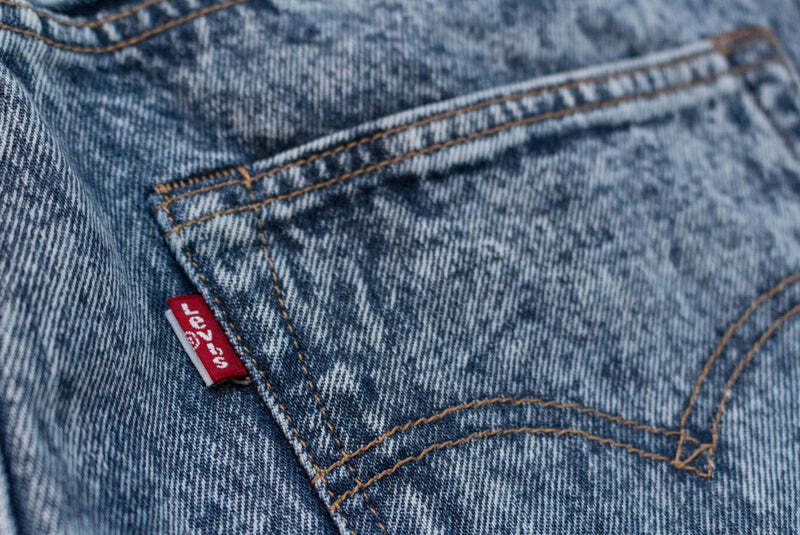 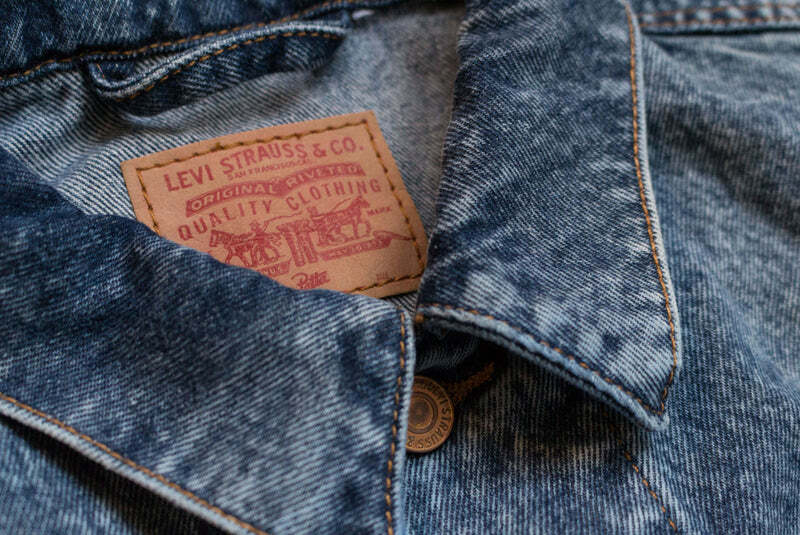 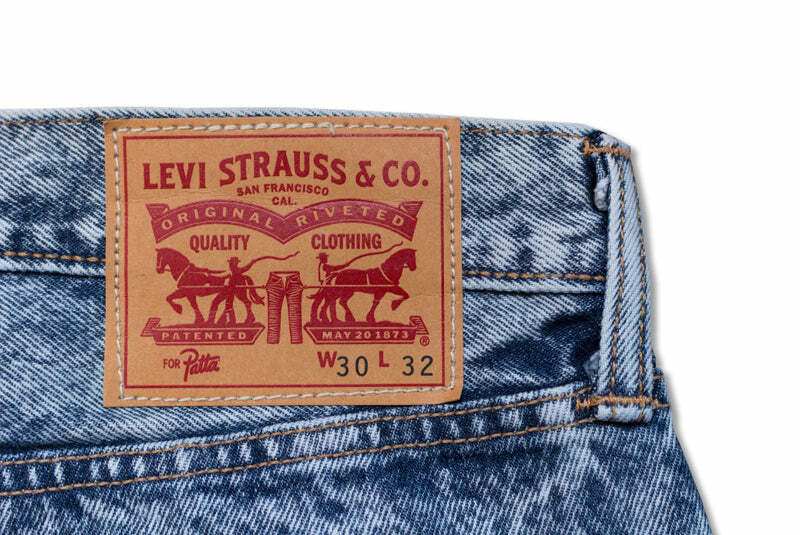 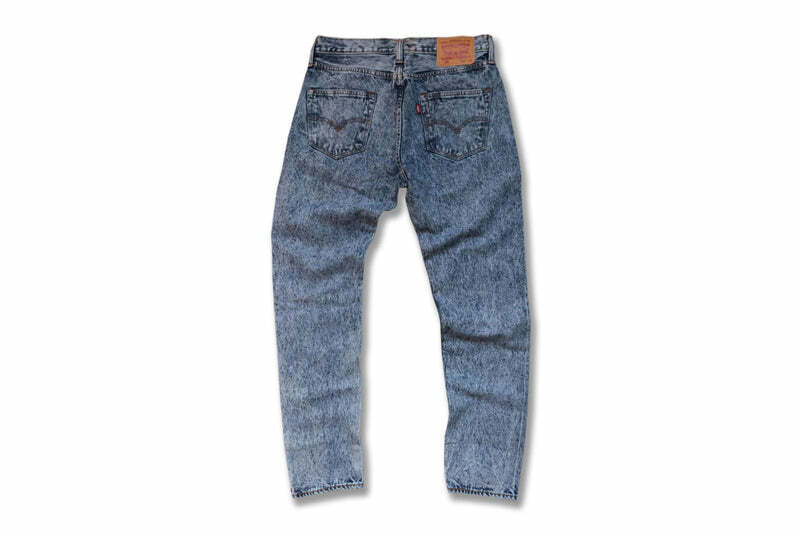 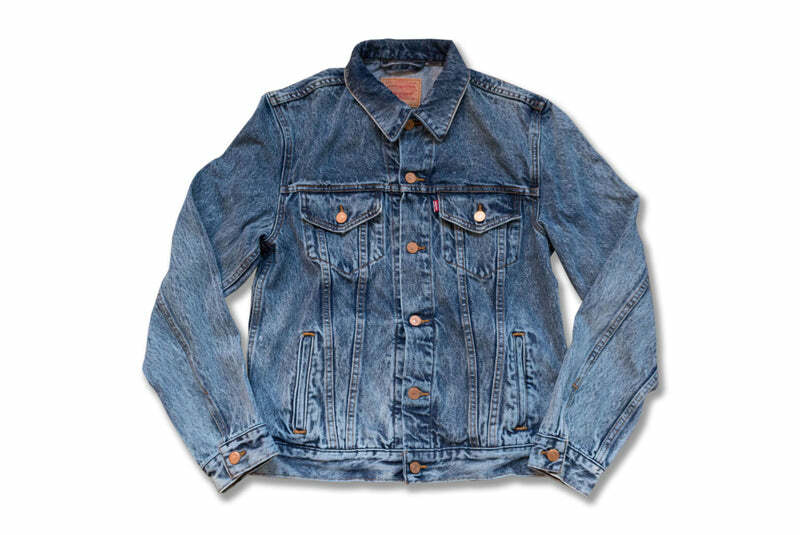 This collection is the second part of its collaboration with the quintessential garment brand Levi’s. 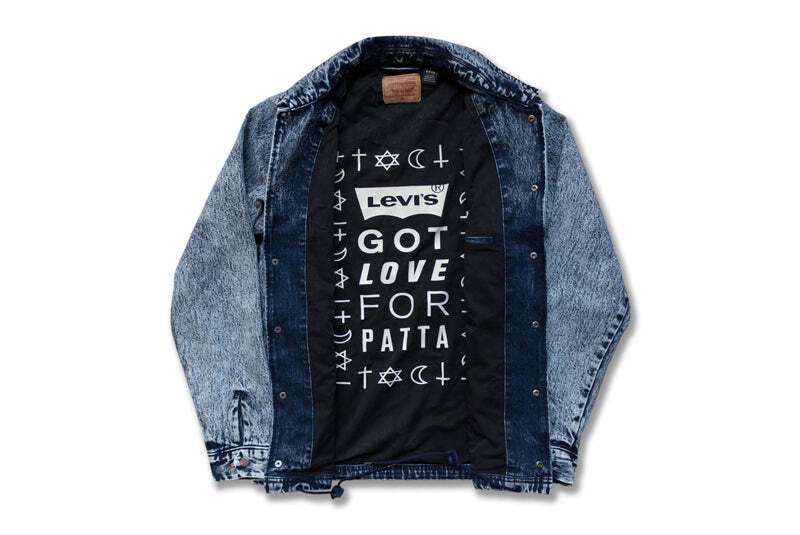 The Patta x Levi’s collection exudes an aura of tradition and prestige by staying close to the time-honoured garments that Levi’s is widely known for, while at the same time offering subtle new takes and understated updates to create a modern day street uniform from a Patta perspective. 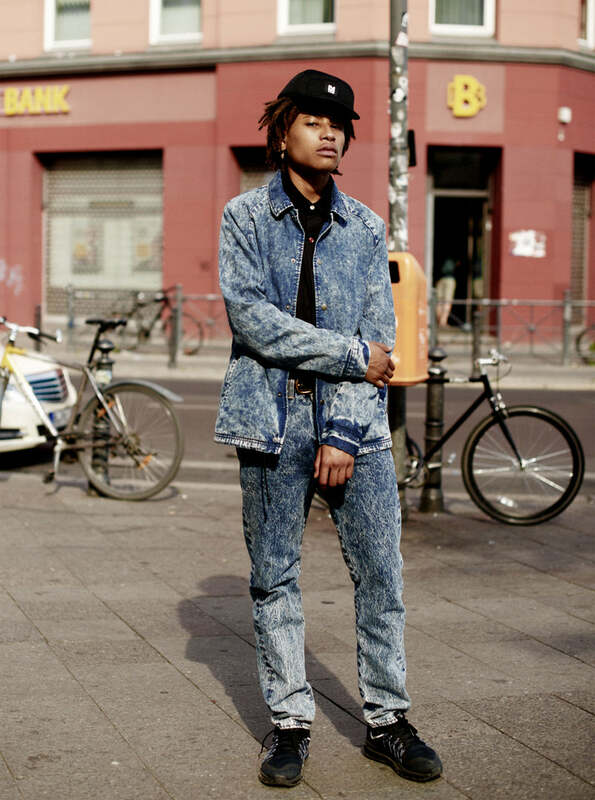 Sources of inspiration range from 40s zoot suits to 90s Hip Hop, all the way up to today’s daily wear, using styles from the past to inspire the aesthetic of tomorrow. 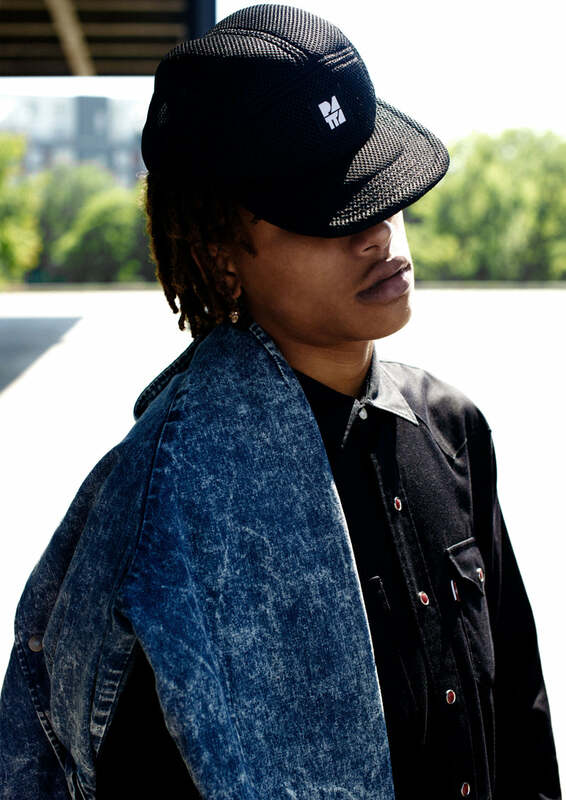 Included in the Patta x Levi’s collection are Levi’s staple 501 jeans in the updated Custom tapered leg fit, the renowned classic western shirt, and the iconic trucker denim jacket. 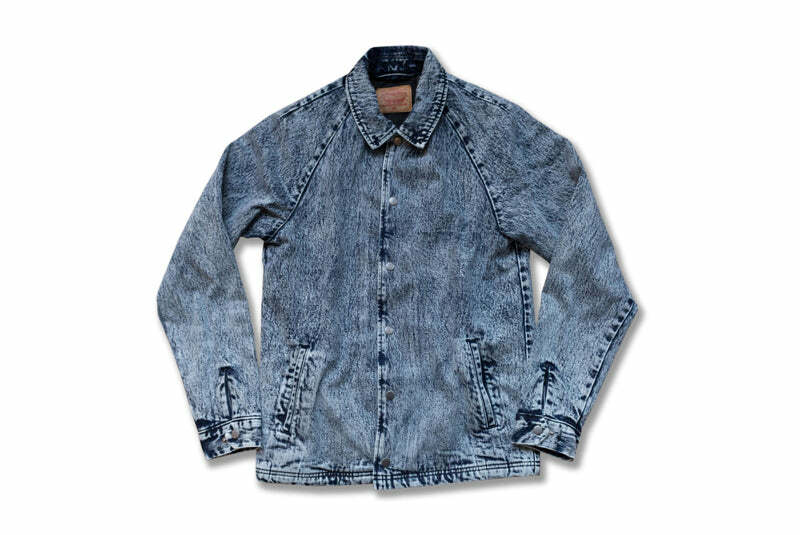 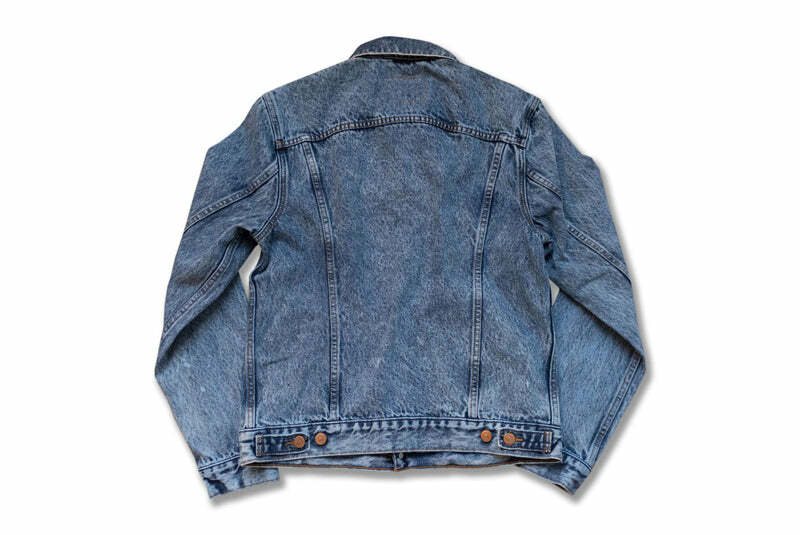 The assemblage is further complemented with a modern day coach jacket in denim. 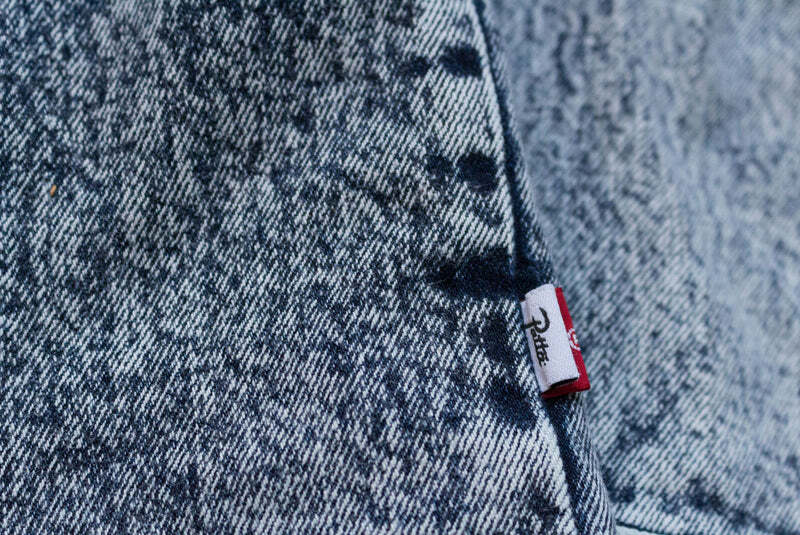 The jeans and jackets have been processed with custom acid washes in indigo dye, and all items feature double tab-branding.